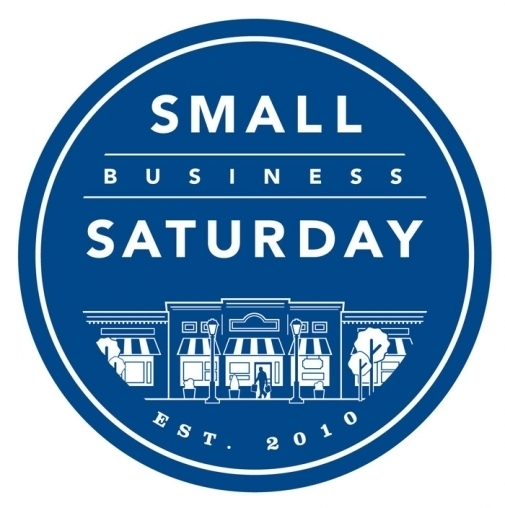 This upcoming Saturday, November 24th, is Small Business Saturday! Mount Morris has so many wonderful shops that are perfect locations to get holiday decorations and gifts, birthday presents, or just a little something to let a special person in your life know you're thinking of them. Don't miss out on this opportunity to get ahead of holiday shopping while making a difference in your community.